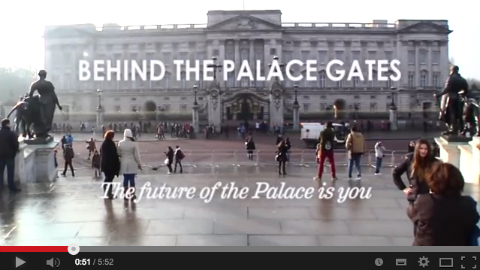 You can watch Behind The Palace Gates on YouTube. A group of Hackney students have attracted Royal attention for producing a film that goes behind the scenes of Buckingham Palace, to boost interest in people from all walks of life to work for the Royal family. The 10-minute documentary includes interviews with majority of the departments that run the Palace, ranging from the Royal Sadlers to the web designers and cleaners as well as the Duke of York. 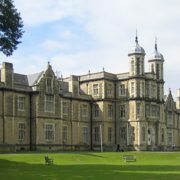 The documentary has given insight into the machine behind the most famous Royal home in the world. 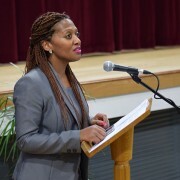 The short film has been titled, “Behind the Palace Gates”, and was presented by Prince Andrew on March 5 2014, the Hackney University Technical College patron, who also appears in the documentary. Expressing her excitement at the opportunity she said: “We are so grateful to be involved in such a big project” which was filmed back in February. In November 2013 HRH, The Duke of York, asked Hackney UTC students to produce a film designed to inspire people from all backgrounds to contemplate a career in the Royal Household. Hackney University Technical College is a small school for students aged 14 to 19, specialising in teaching health and digital technologies.